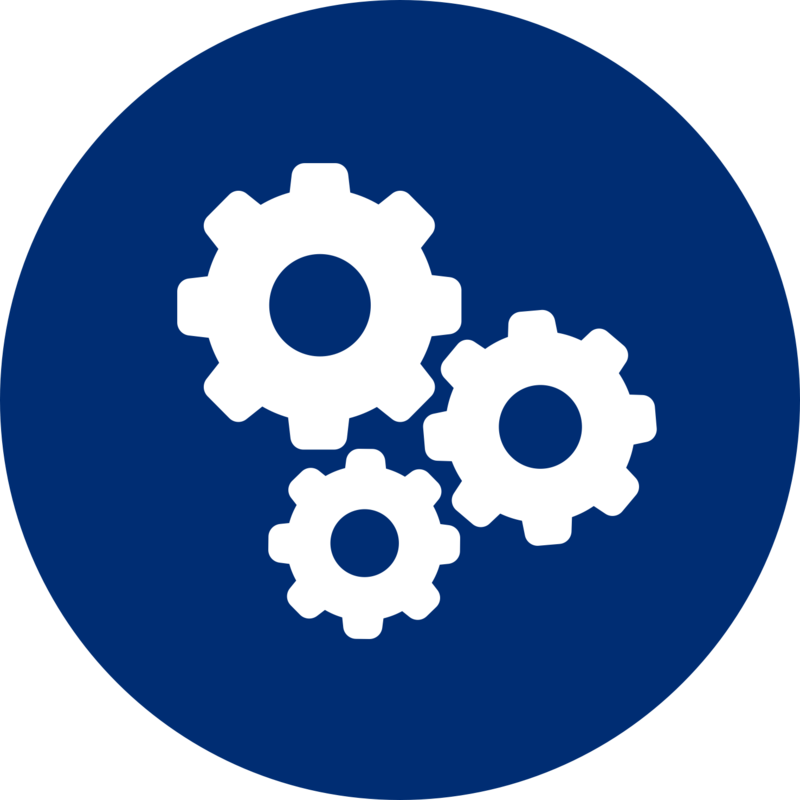 We are happy to announce that FlexMove System in Penang, Malaysia is now Dorner! 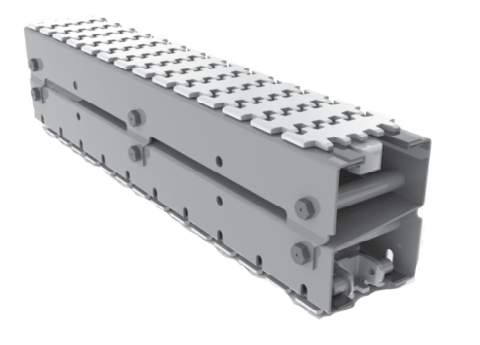 In December 2015, FlexMove Systems joined the Dorner family and has since began manufacturing and selling Dorner conveyor lines, as well as supplying FlexMove products to Dorner’s other world-wide locations. 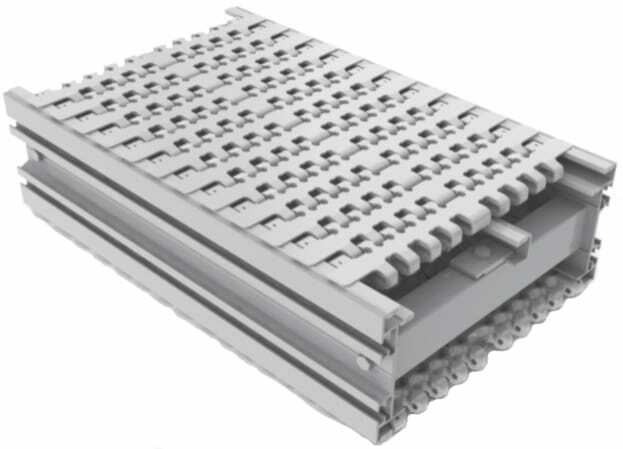 FlexMove Conveyors will continue to be offered globally as a product in the Dorner portfolio. 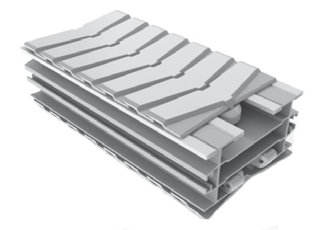 Dedicated to high quality, innovative designs and comprehensive conveyor platforms, we deliver products equipped to accommodate virtually any material handling application and provide efficient solutions for a wide range of manufacturing industries. 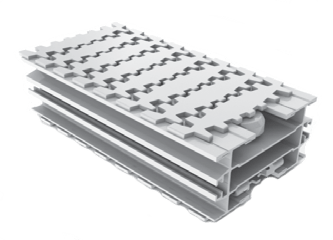 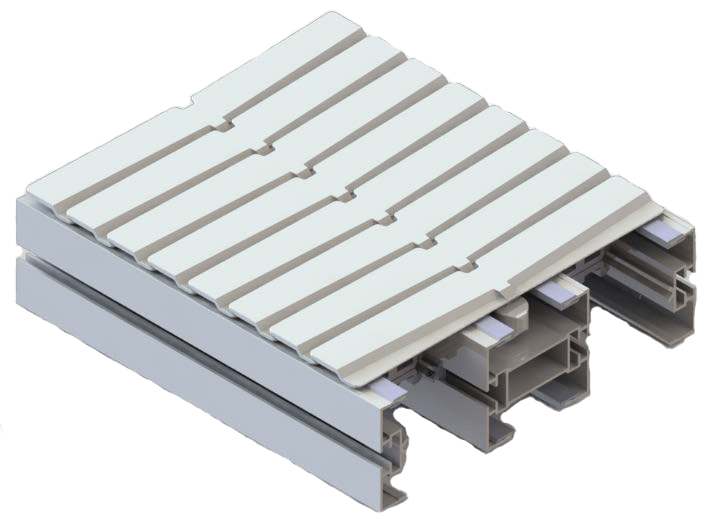 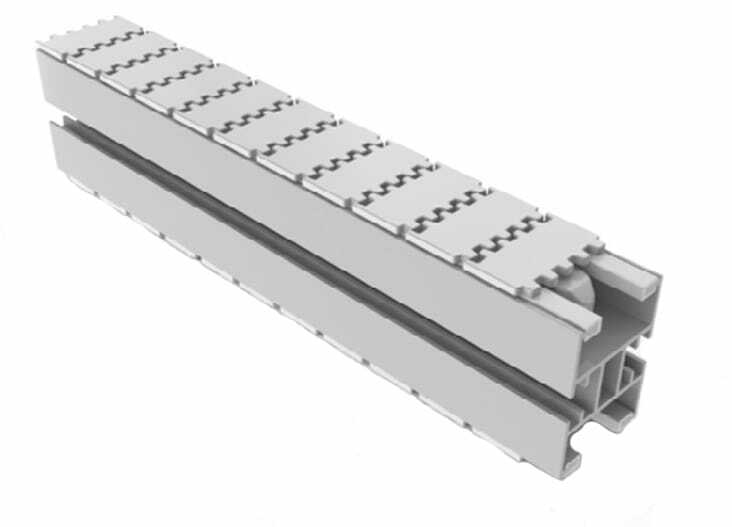 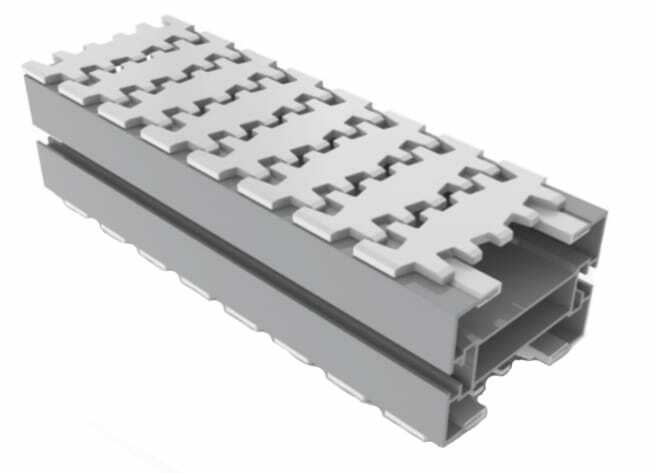 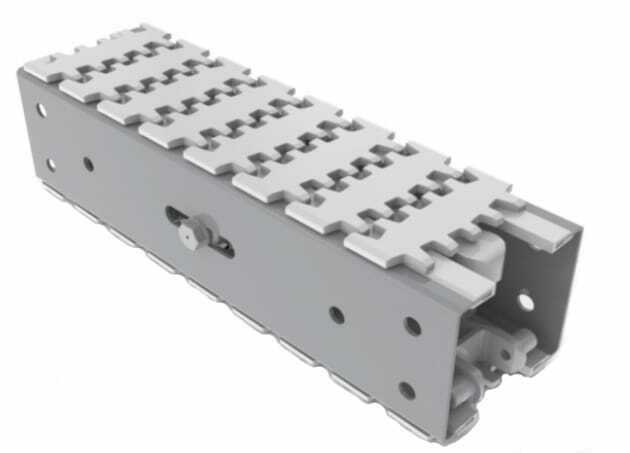 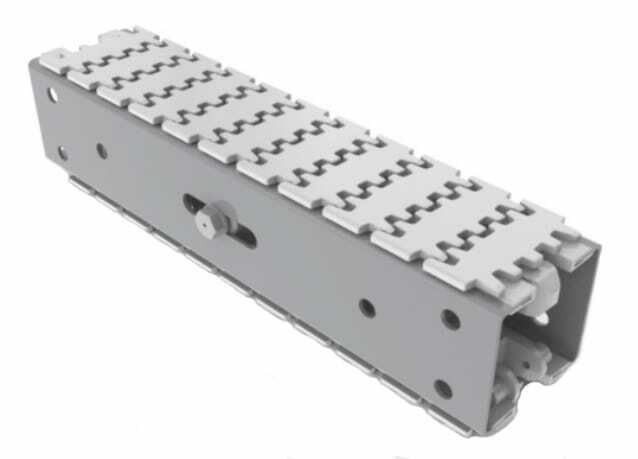 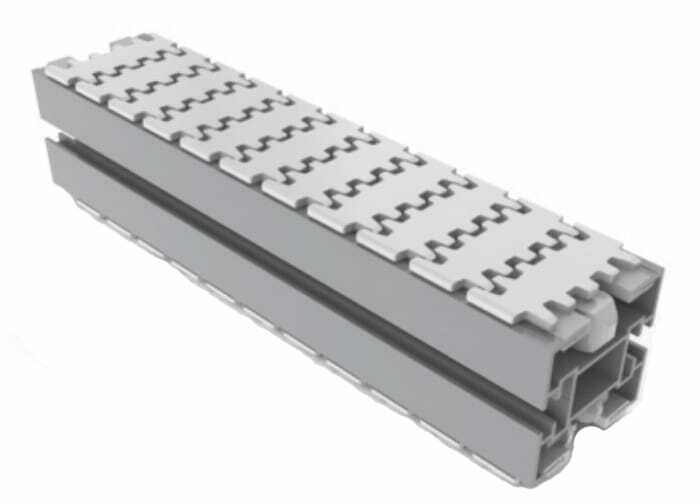 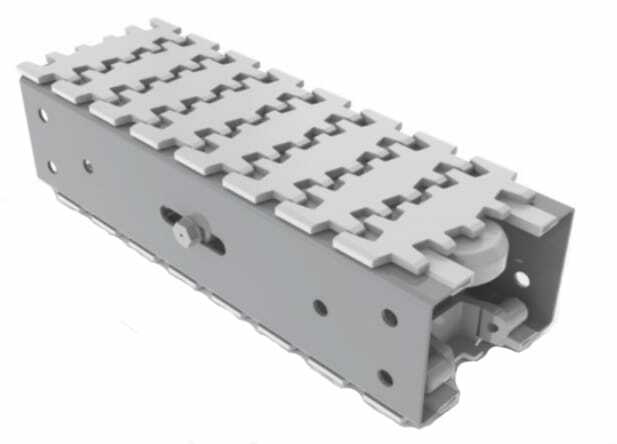 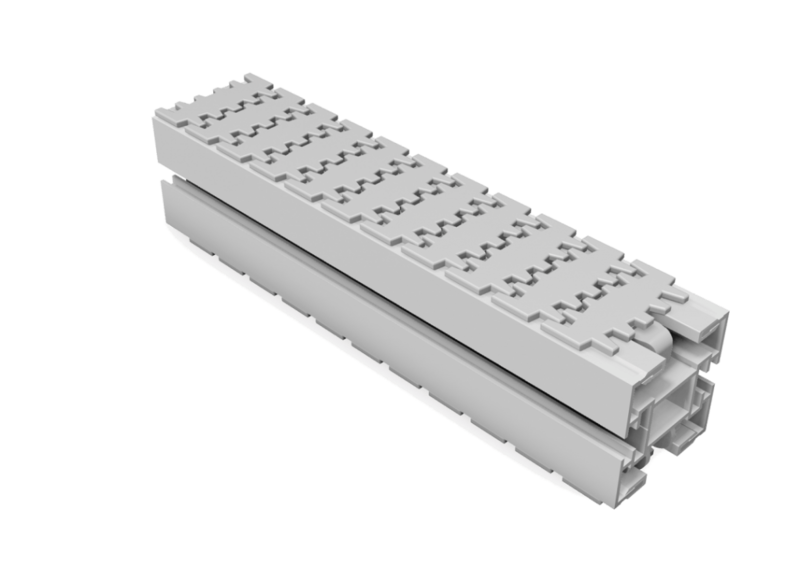 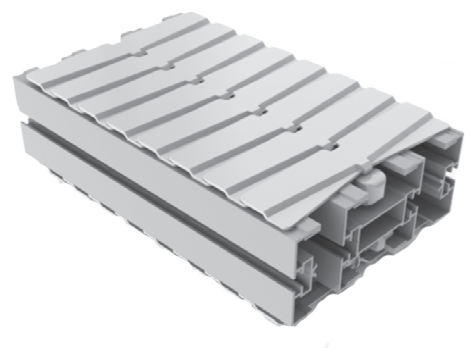 To further help your business transport a broad range of products, FlexMove Conveyors offer a variety of options with unique features, such as flexible chain with cleats, rollers, friction pads, steel top, anti-static and also fabric belts.